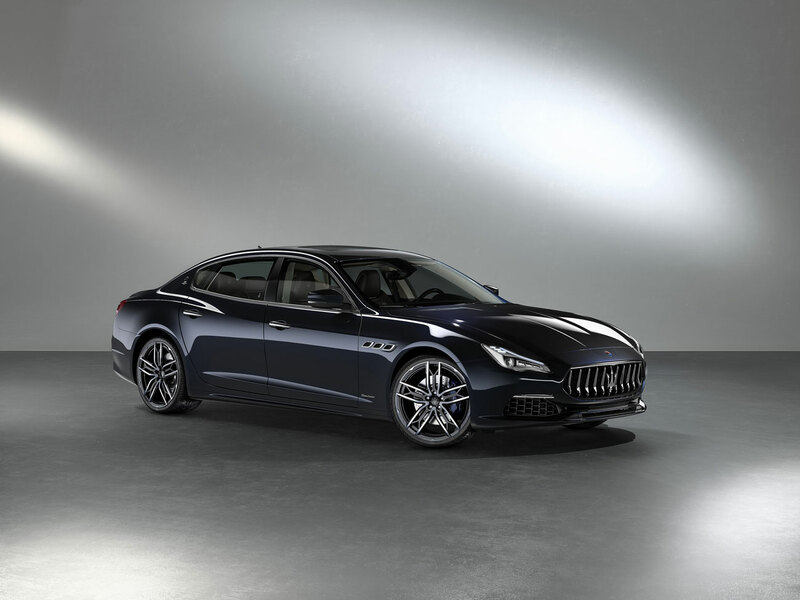 Maserati is highlighting in the first and most important exhibition of the year in Europe. 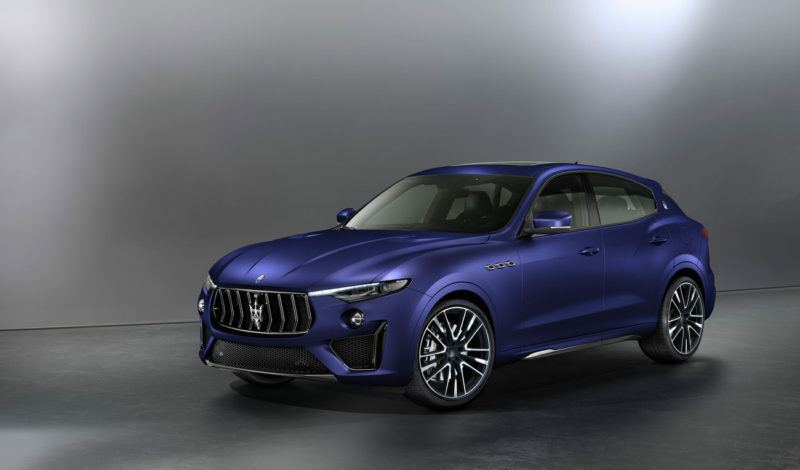 To launch the new model in the market, Maserati is presenting the Levante Trofeo Launch Edition, a limited edition of 100 units. 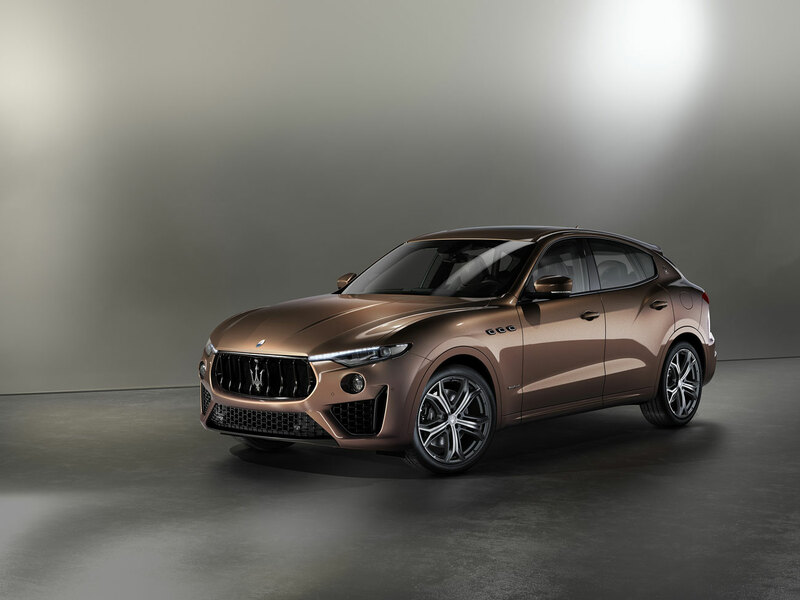 The Levante Trofeo Launch Edition will be available not only in the Blu Emozione Matte colour presented at the Geneva International Motor Show but also in the unique paints Giallo Modenese and Rosso Magma. 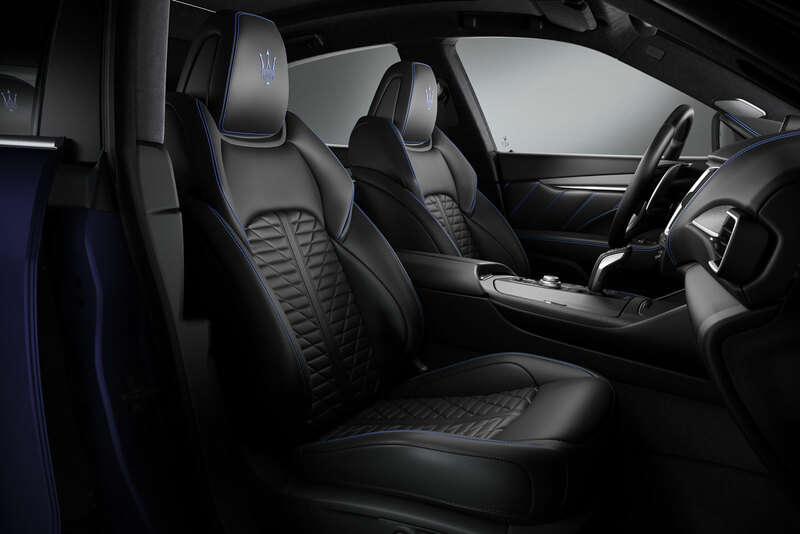 The interior features sports seats with a premium full-grain “Pieno Fiore” natural leather, with contrasting stitching and a “Trofeo” logo embroidered on the headrest, available in blue, red or yellow. 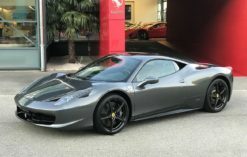 The exclusive carbon fibre inserts on the bumpers, side skirts and specially designed bonnet stand out. 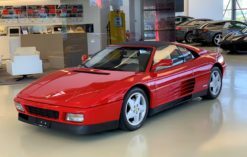 The 22″ Orione rims can be matte or glossy black finish, while the brake calipers are available in silver, blue, yellow or red. 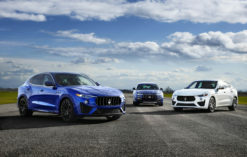 The special things about the Maserati stand at this 89th edition of the Geneva International Motor Show is the way it focuses on highlighting a distinctive Italianness and the process of craftsmanship and customization, considerations that have prompted Maserati to host on their stand – together with Ermenegildo Zegna, a longstanding partner and a leader in the field of men’s luxury clothing, two other leading artisanal firms in their field: Giorgetti, the internationally renowned Italian woodworking company, known for its furniture and unique design pieces, and De Castelli, a leading metalworking firm, specializing in the production of unique home design accessories, custom surfaces and projects. 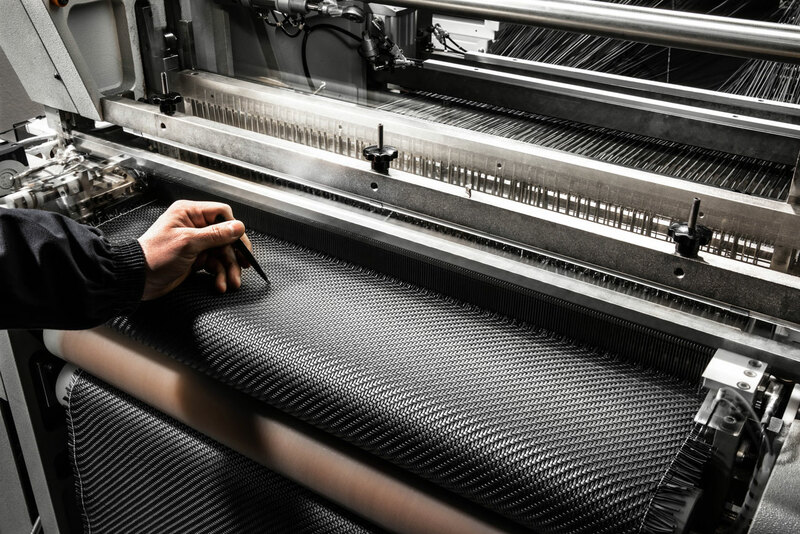 True to its commitment to restore metal’s privileged role in projectual experimentation, De Castelli is grafting a craft-based concept and approach to work onto typically industrial processes, a bold synthesis that leads to unprecedented results. The encounter with design engenders an approach to the material founded on respect for its vast potential, including the less obvious possibilities, the ones that gradually emerge in a collection of mass-produced products that are, at the same time, unique. 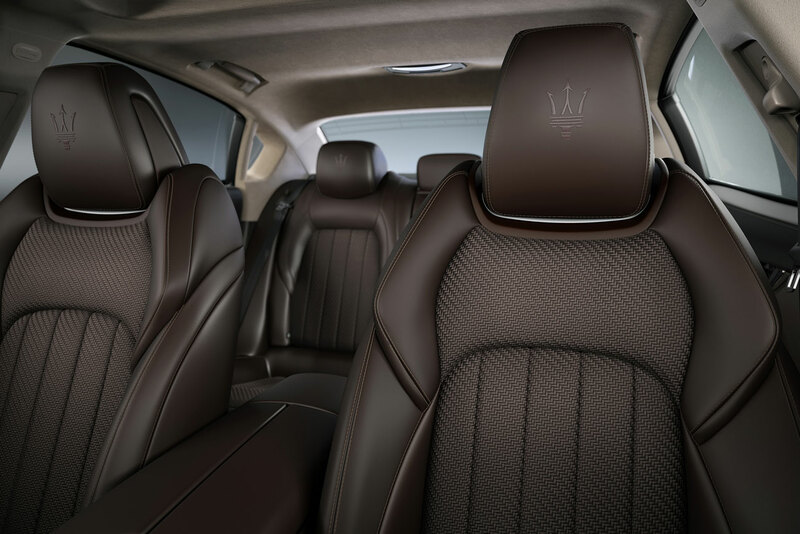 Share the post "Maserati at the 89th edition of the Geneva International Motor Show"